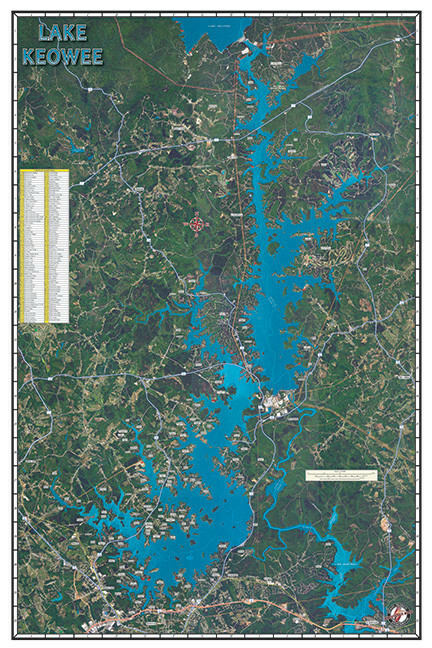 Lake Keowee Subdivision Map #S324 – Kingfisher Maps, Inc.
Lake Keowee Subdivision Map. 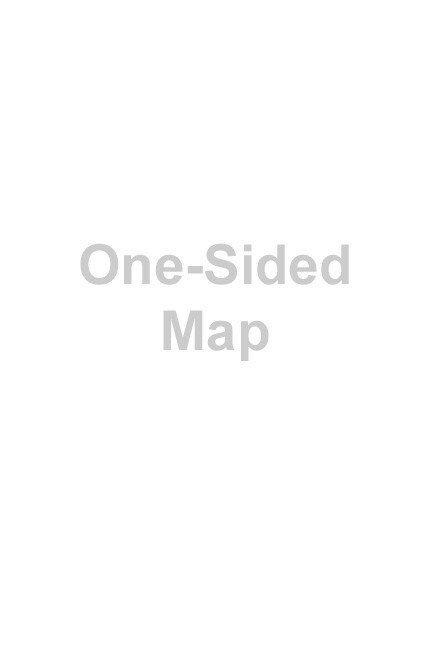 24″ x 36″, Folded to 6″ x 9″. Includes Aerial Imagery and Indexed Subdivision Listings.